Logistics packaging companies are bracing themselves for a digitisation influx. We are on the cusp of witnessing drones equipped with thermally packaged aerial shippers, delivering time-and temperature-sensitive medicines to doorsteps in the remotest parts of our planet. 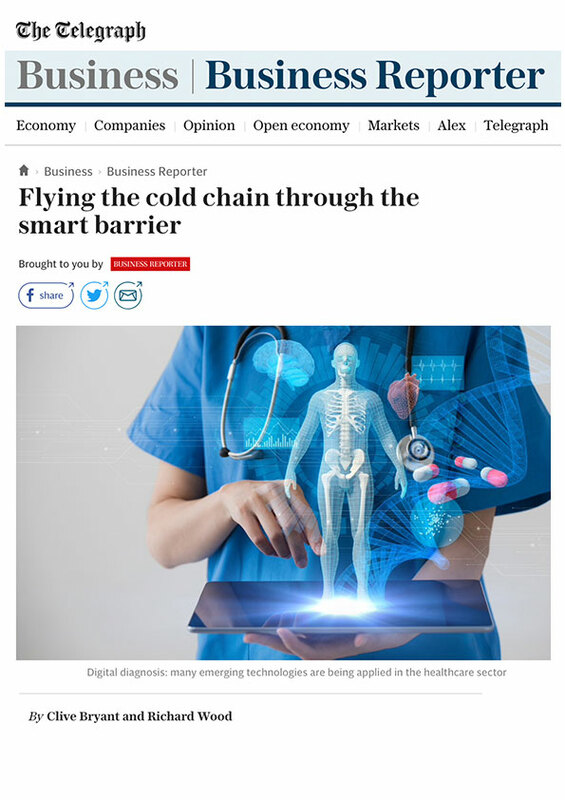 This article, published on the Business Reporter website in October 2018, discusses the new wave of technology that’s set to revolutionise the temperature controlled packaging industry. Clive Bryant and Richard Wood explain how Softbox Systems is on the cutting edge of this digital transformation. Visit the Business Reporter website or Download the article to find out more.